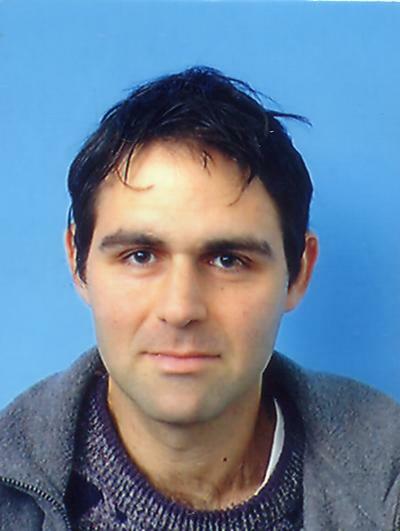 Professor Leor Barack is a Professor within Mathematical Sciences at the University of Southampton. Dr Barack's research covers topics in mathematical and astrophysical Relativity, with a particular focus on the two-body problem in curved spacetime and its implications to gravitational-wave astronomy. He has studied various topics in general-relativistic dynamics and black hole perturbation theory, and is mostly known for his work on the problem of gravitational radiation reaction (or "self force") in astrophysical binaries undergoing radiative decay. His team in Southampton is developing theoretical models that predict the orbital evolution of compact stars as they radiatively inspiral into massive black holes -- a key source of gravitational waves for the planned spaceborne detector LISA (Laser Interferometer Space Antenna). Warburton, N., Akcay, S., Barack, L., Jonathan, G., & Sago, N. (2012). Evolution of inspiral orbits around a Schwarzschild black hole. Physical Review D, 85(61501), 1-5. Gair, J., Porter, E., Babak, S., & Barack, L. (2008). A constrained metropolis-hastings search for EMRIs in the mock LISA data challenge 1B. Classical and Quantum Gravity, 25, 184030. Barack, L., Golbourn, D. A., & Sago, N. (2007). M-mode regularization scheme for the self force in Kerr Spacetime. Physical Review D, 76(124036), 1-17. Barack, L., & Golbourn, D. A. (2007). Scalar-field perturbations from a particle orbiting a black hole using numerical evolution in 2+1 dimensions. Physical Review D, 76(44020). Barack, L. (2011). Computational methods for the self force in black hole spacetimes. In L. Blanchet, A. Spallicci, & B. Whiting (Eds. ), Mass and motion in general relativity (pp. 327-366). New York, USA: Springer.